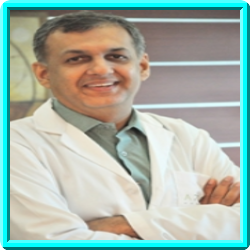 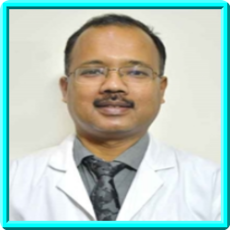 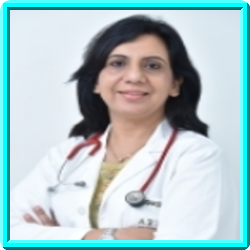 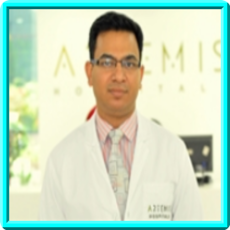 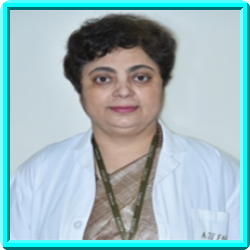 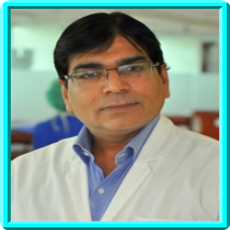 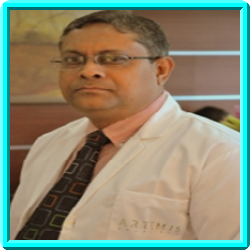 Artemis Hospitals, established in 2007, is the first hospital in Gurgaon (Delhi NCR) to be accredited by Joint Commission International (JCI) (in 2013) and NABH. 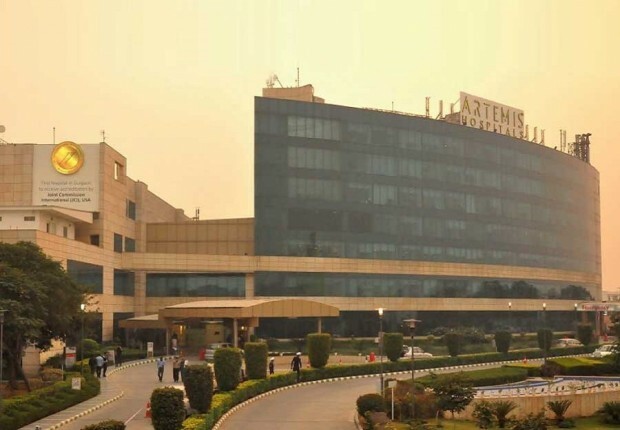 Spread across 9 acres, 520 bedded, state-of-the-art Artemis super specialty hospital has 350 plus full time doctors, 11 centers of excellence and 40 specialties. 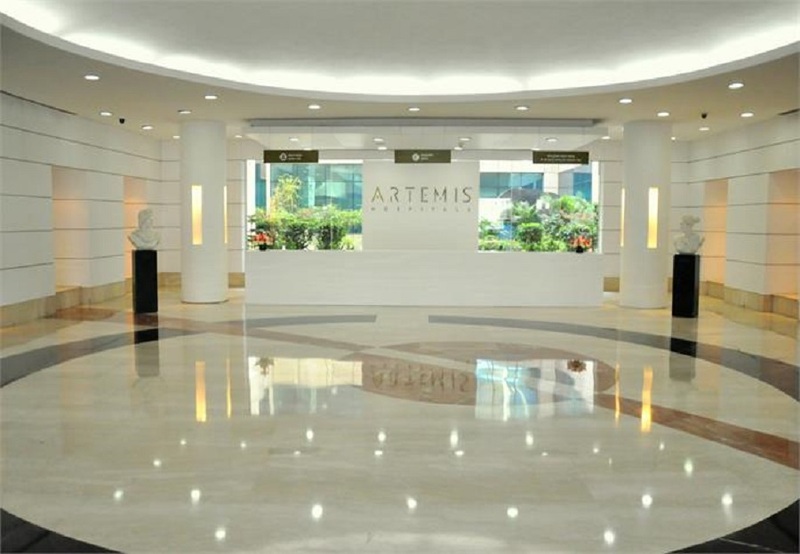 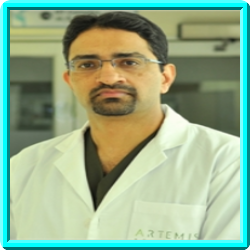 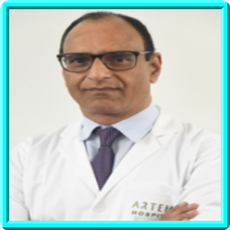 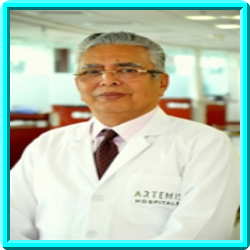 Artemis Hospitals is a healthcare venture launched by the promoters of the $ 2.5 billion Apollo Tyres Group. 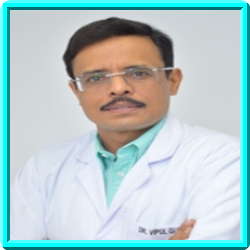 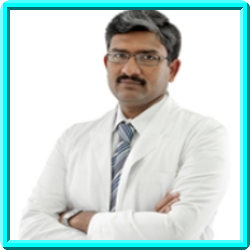 It is trusted by over 3,50,000 patients and around 500 patients are being added up in its strong patient base each day. 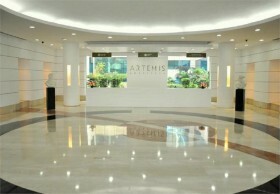 It boasts of its strong employee force of around 2400.